The Easton Lions have been living in, giving back & serving Easton since 1931! We do whatever is necessary to help our community. Whether it’s raising money for toolships or rolling up our sleeves at the Yardley-Wood Rink, we’re helping our neighbors to make Easton a great place to live. 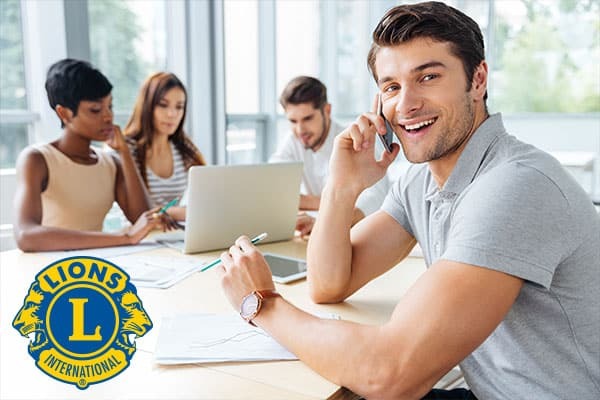 If you’re interested in volunteering, leading projects, networking and having fun – you can do all of this and more as a Lions club member. This section has Club forms, bylaws and other member resources. It includes downloadable images, member forms and applications, and official Club Constitution & Bylaws, and Policy documents. These may be freely downloaded and shared. Images are in PNG or JPG formats and other resources are in Portable Document File (PDF). The Bylaws were last revised on September 12, 2018 and are available in a 5.5"x8.5" booklet format or may be viewed online. Our club is honored to have many men and women dedicated to service in our community. 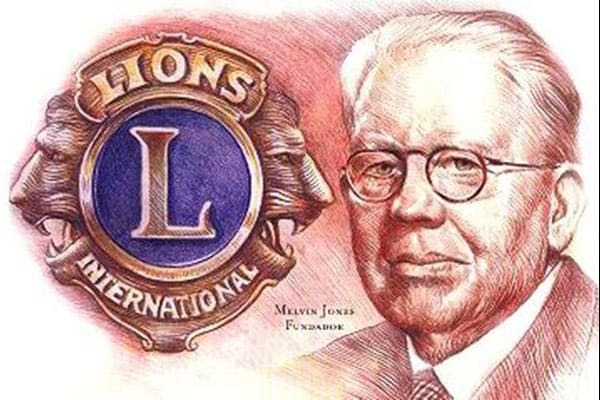 Each year the Easton Lions club honors our most dedicated and generous members through the Melvin Jones Fellows award. We also recognize our members throughout the year with Lions of the Month, Lion of the Year and other special awards. Our club has also been recognized by the district and state Lions for our service. In addition, we list the members who have served as Club Presidents since 1931. Where There's A Need, There's A Lion! Whenever a Lions club gets together, problems get smaller. And communities get better. That's because we help where help is needed – in our own communities and around the world – with unmatched integrity and energy. Lions Clubs are ready to help, worldwide. "We Serve" is our motto! We are the world's largest service club Organization with over 46,000 clubs and 1.4+ million members worldwide. We're also one of the most effective. Lions Clubs offers a volunteer opportunity that fits your lifestyle. Whether you are looking to lend a helping hand or pursue a leadership role, Lions has an option for you. Being a Lion allows you to help change lives, and you can commit as much time as you wish and as your schedule allows. 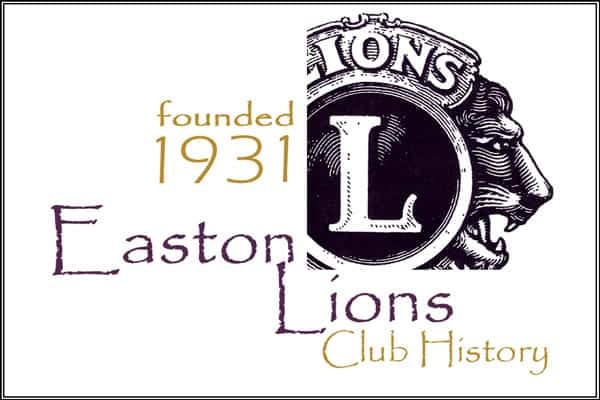 The Easton Lions are the largest club in New England with over 150 members! We generally have 60-75 members at our meetings which are on the 2nd and 4th Wednesdays of the month (September - June) at the VFW on Rockland Street in Easton. Meetings start at 6:30 PM with a social 1/2 hour with the meeting starting at 7:00 PM. Every meeting includes a meal and we are usually done by 8:30.